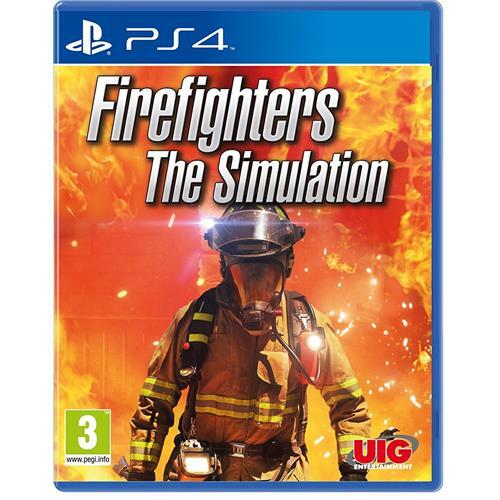 You've just been enlisted as a novice member of the Firefighter department and as such cannot yet be trusted to engage in highly specialised missions. However, as you progress through the ranks and further your career, you'll be able to drive bigger vehicles and perform more dangerous missions as your experience grows. Your initial assignments are geared towards firefighting and chemical spillage prevention but will also include extinguishing house and warehouse fires. You'll then progress onto the recovery and analysis of chemical and radioactive materials, escorting radioactive materials transportation and a mission involving an atomic power plant.